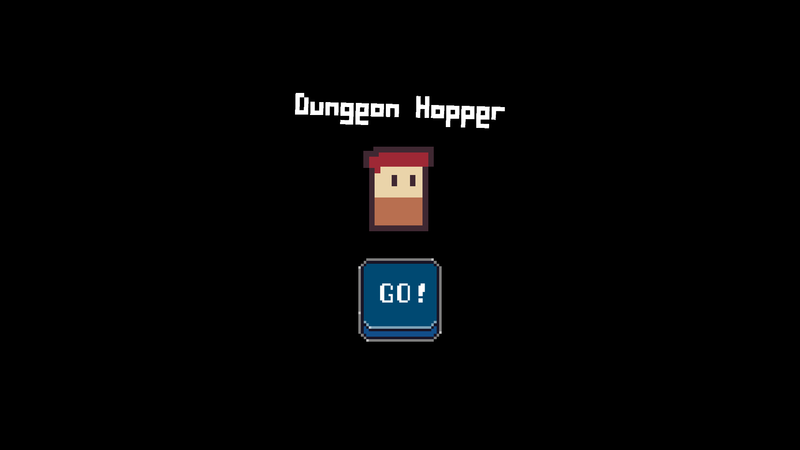 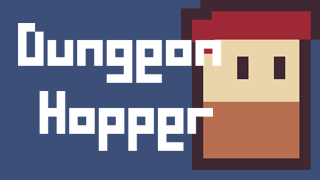 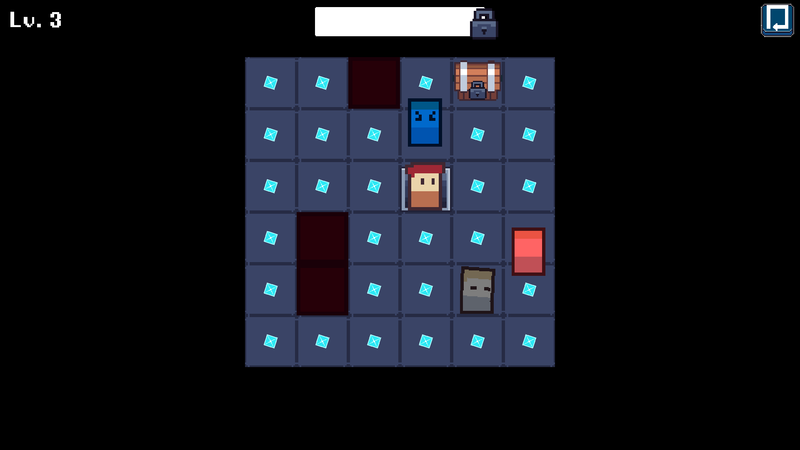 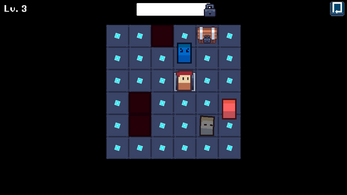 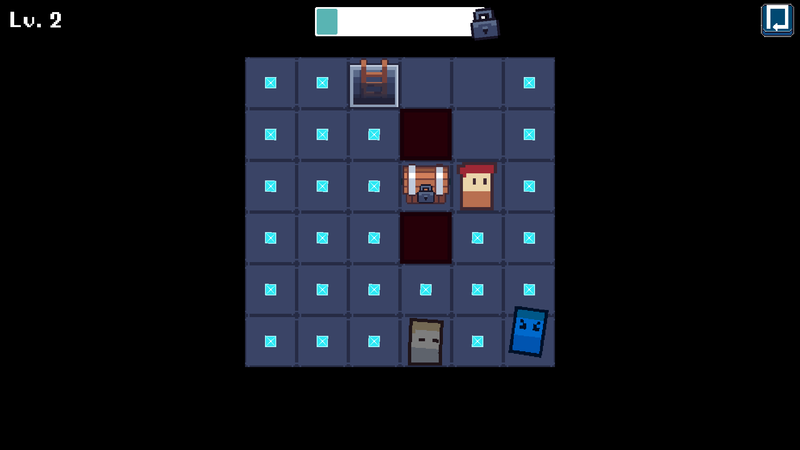 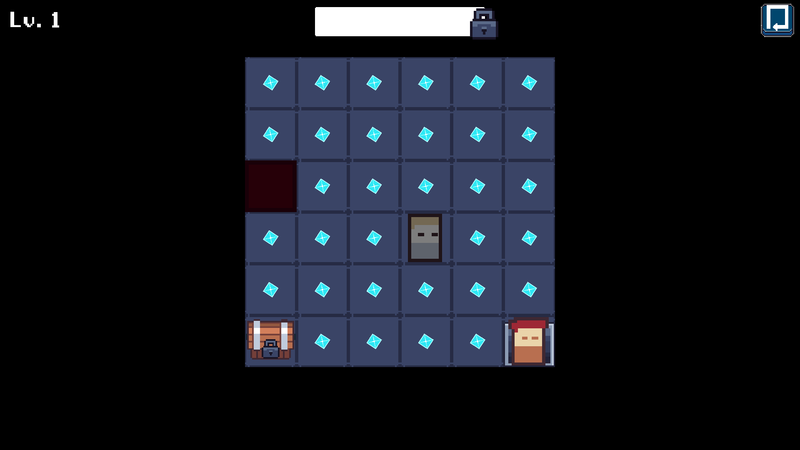 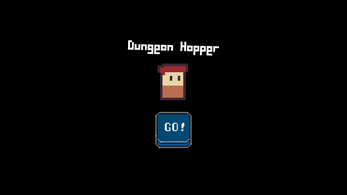 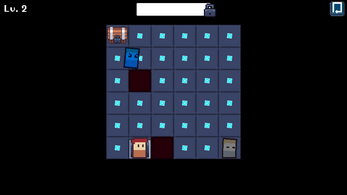 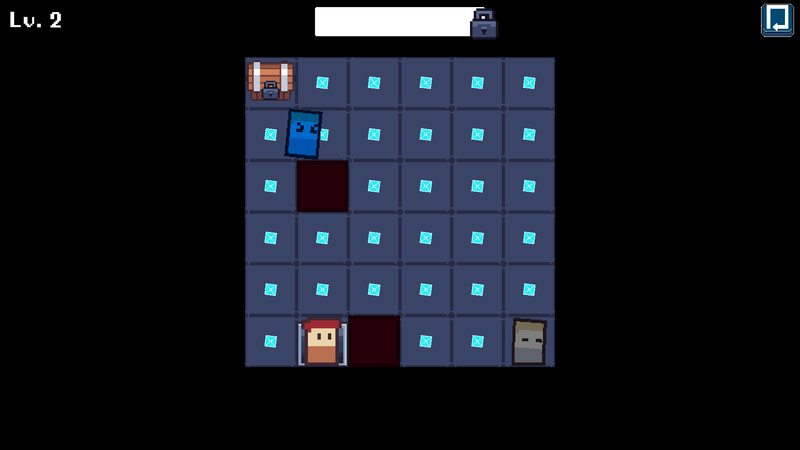 Dungeon Hopper retro themed , Puzzle game. 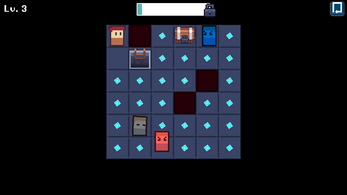 Collect Fragments to Unlock the Treasure Boxes Collect them to move on to the next level. 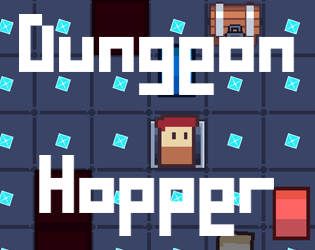 Use your skills to Complete Dungeon levels , before Enemies get to you.